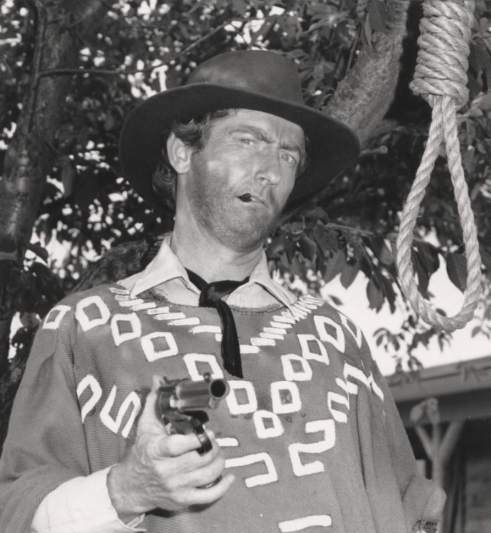 Tim Beasley is a Clint Eastwood look-alike impersonator, portraying the famous Clint Eastwood “Spaghetti western” character better known as "The Man With No Name." 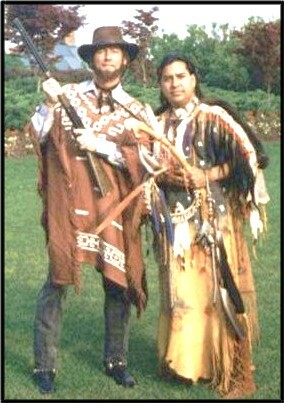 This Clint Eastwood impersonation is perfect from top to bottom, with the signature "killer gaze" squint of Clint, his sun-scorched complexion, wild hair and tequila soaked beard, to the authentic Mexican weave poncho, the gun-slinger posturing and big bore pistol, the crooked hand-twisted “smoke” and the rattlesnake stompin’ skull-spurred boots. Tim’s voice impression of Clint Eastwood is cool, raspy and every word though few, carries deadly weight. It’s just one of the many dimensions that make a big difference in being a professional Clint Eastwood impersonator and not just a look alike. 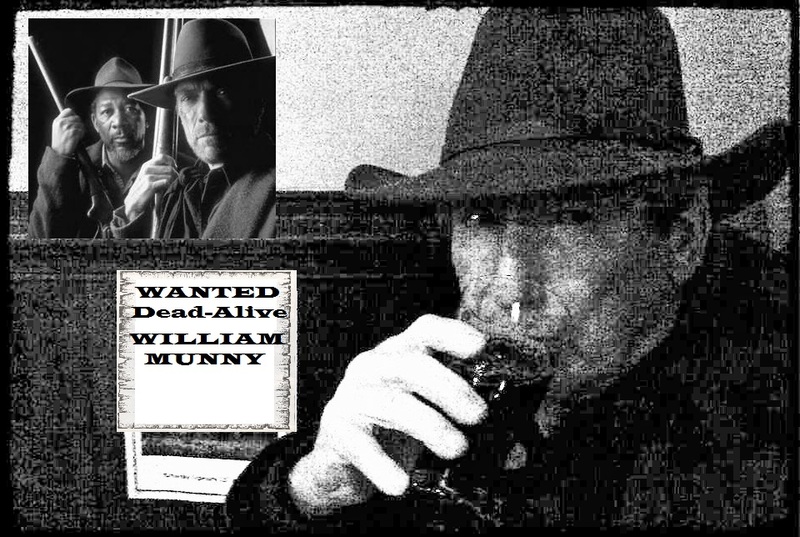 As "The Man With No Name" or the 1992 Academy Award Winning Best Picture "Unforgiven" main character, "William Munny." 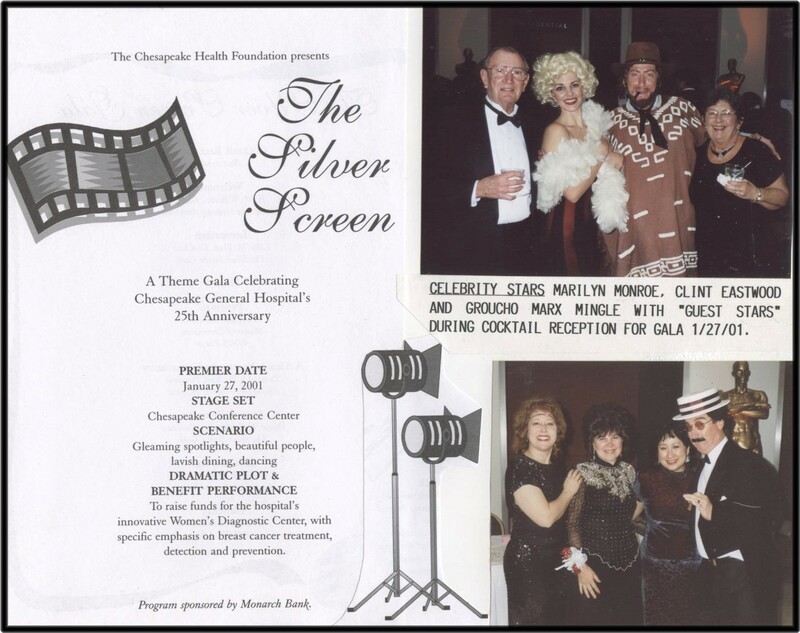 Here's one "Clint" event, the big wild west theme and very succesful fund -raiser for Chesapeake Health Foundation, at the Chesapeake Convention Center...wagon loads of fun!!! 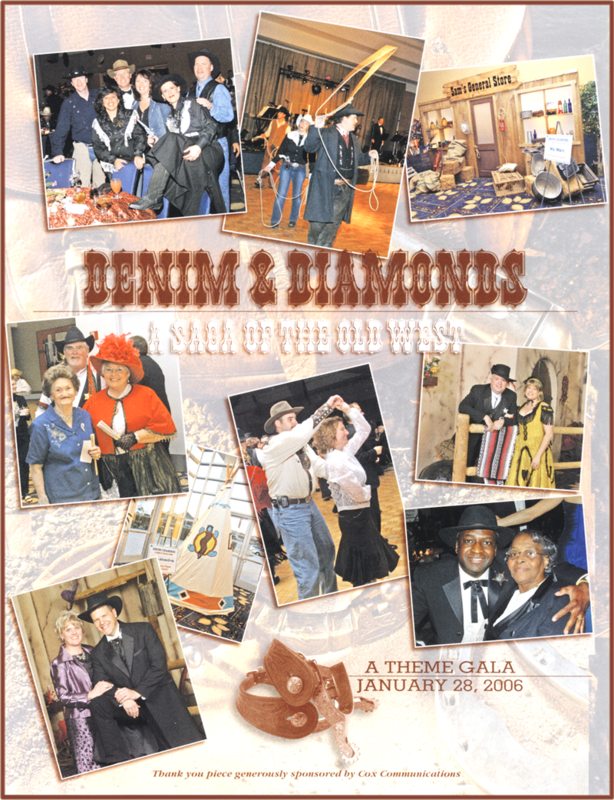 Are you Looking to round up a posse and head out to the Wild West? Tim’s Clint Eastwood impersonation is a hired-gun ready to take aim on your gang of "The Good, Bad and the Ugly" and will help your "neck party" really loosen up! 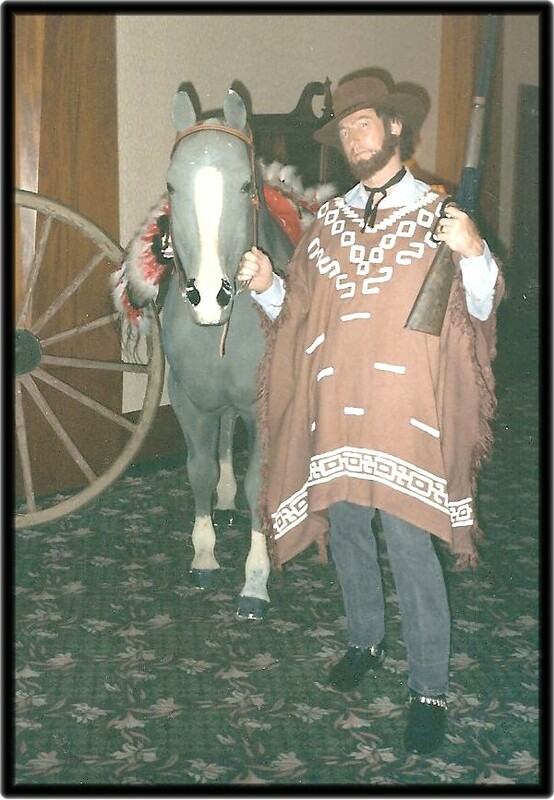 Tim's Clint Eastwood impersonation is a great addition to your Western theme or Hollywood style event, adds personality dynamite, and guests love to get a "Wanted Poster" photo with him. This Clint Eastwood impersonator has many corporate appearances and also TV commercials under his gun belt. 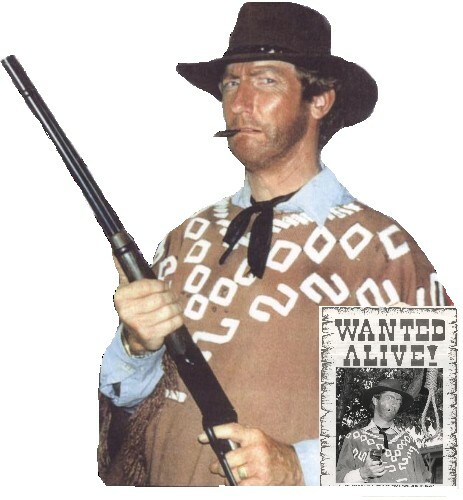 He's also a very big hit for any Clint Eastwood fan's special birthday or other celebration! 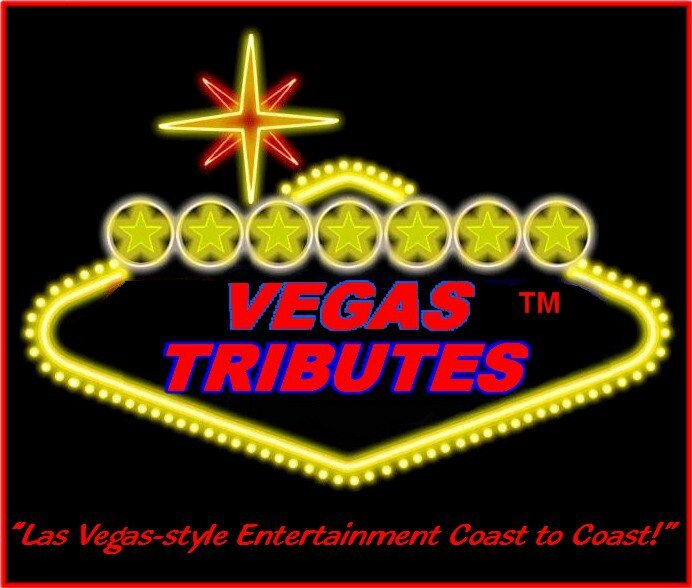 See the commercials, and also how "Clint Eastwood Rides The Bull," videod at a big "wild west birthday party in Miami FL! 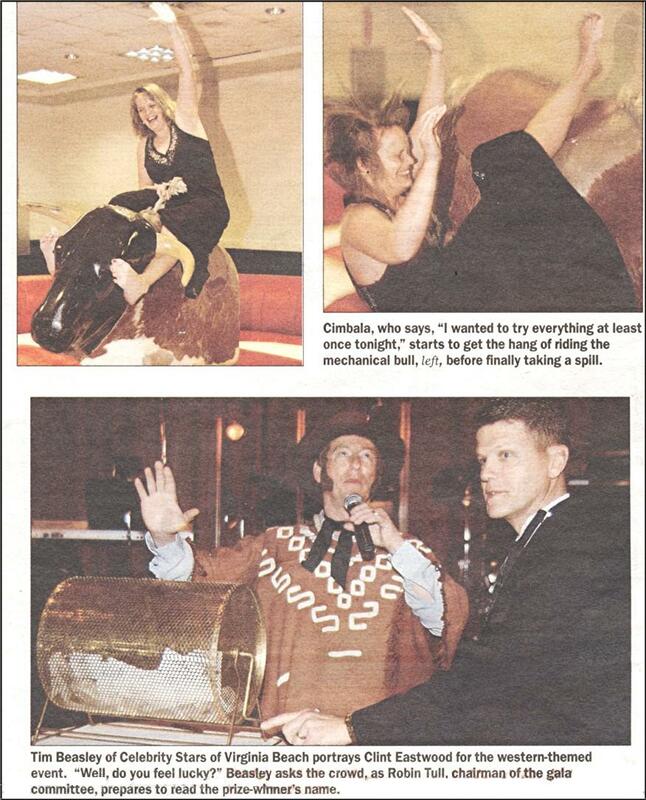 As the special guest, "The Man With No Name" challenged all to ride the bull, and after all were thrown, finally grabbed the strap and rode hell-bent for leather! 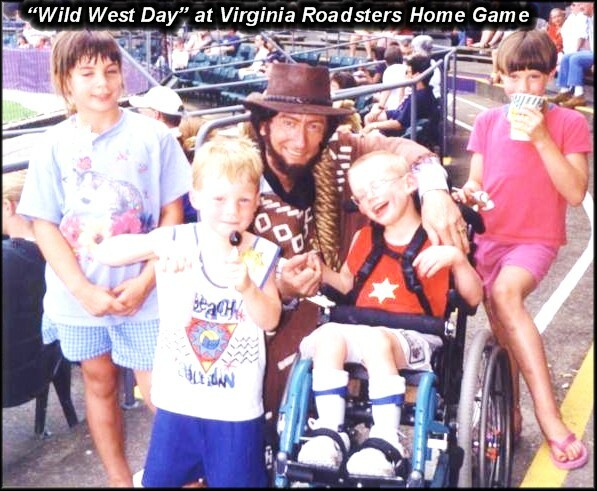 The ride operator tried his best to throw him, but "The Man With No Name" out rode them all! Yehaaaaaa!!!!! 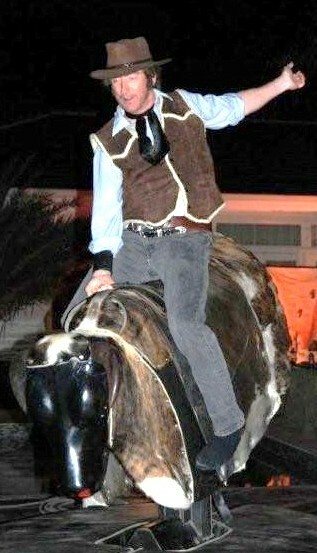 Hangin' 'em high, with his hoss at Anheiser-Busch's Kings Mill Resort Williamsurg, VA for a corporate party schmooze. Biggs Cadillac - Buick - GMC, Elizabeth City, NC "Super Sale!" And Birthdays Coast to Coast! 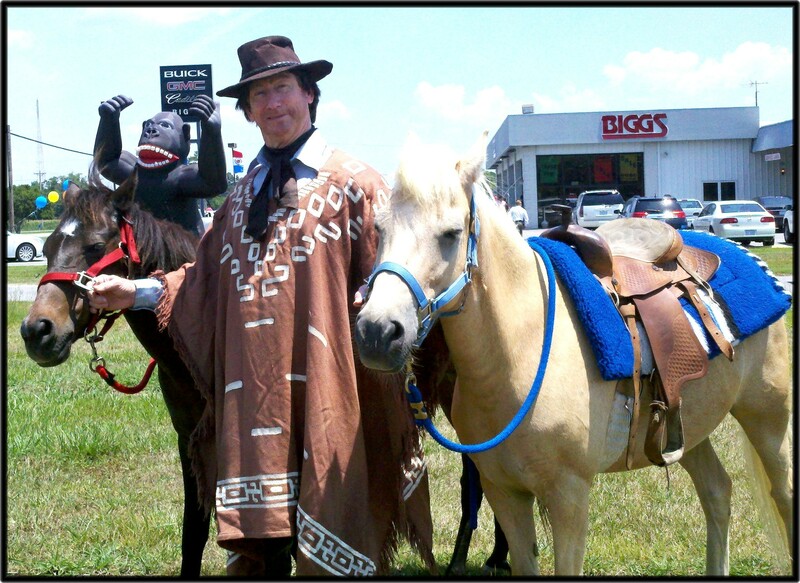 Pony rides at Biggs Cadillac- Buick - GMC "Supersale"
Call, we love to talk!..